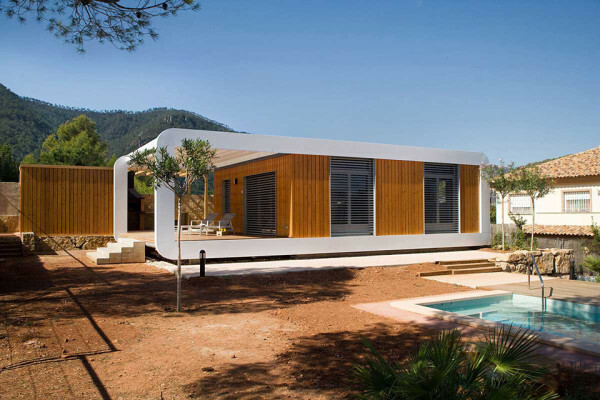 Due to the latest innovative materials, eco-friendly and prefab houses are back into the spotlight. 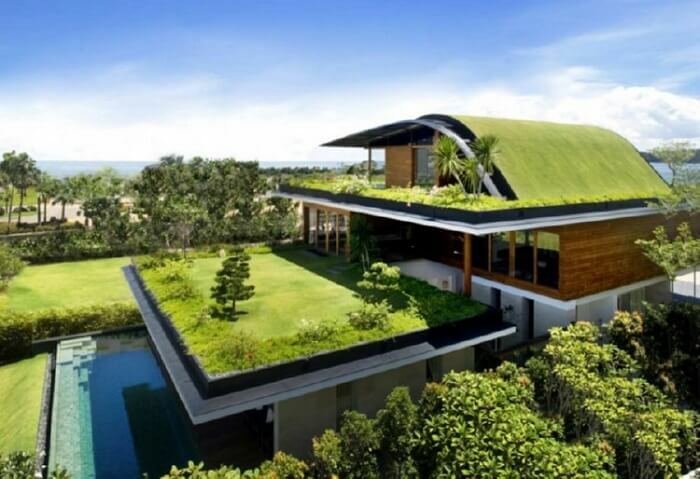 Many architects and constructors are turning their attention to these green concepts of living. 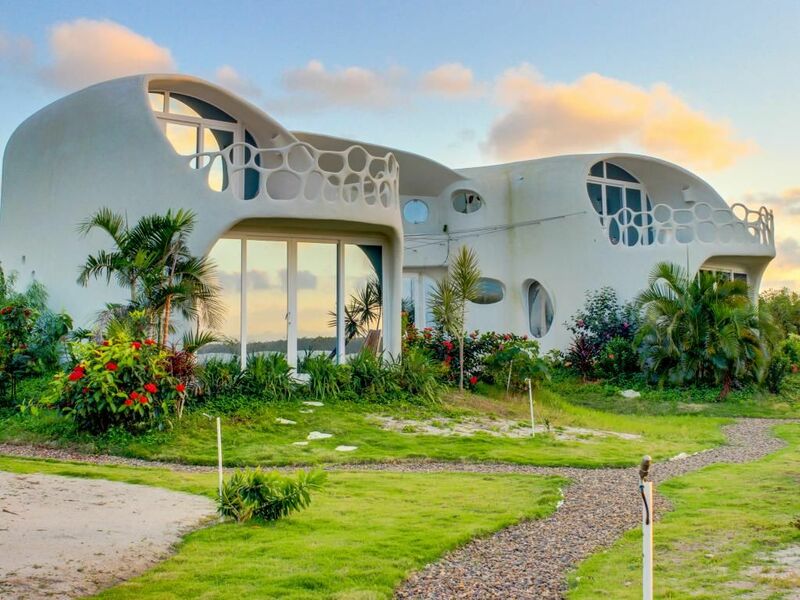 These futurist houses are not only cost-efficient, but they also provide brilliant energy-saving solutions. They comply with the latest eco building requirements. Construction of prefab houses takes considerably less time, significantly reducing waste and costs. In this article, we will take a brief look at the latest trends in eco-friendly architecture and design, and provide 5 examples of prefab houses you can order. An eco-friendly house is not a house made from ecological materials, but rather a house which tries not to harm the environment. This means that it will not pollute, and it will take as little exhaustible energy from the environment as possible. A house made out of prefabricated concrete panels, for example, is environmentally friendly because it does not produce harmful substances. Thus, an eco-friendly house is not a risk for the surroundings. Wood, for example, cannot be considered eco, because it is a resource which regenerates very slowly. Concrete, on the other hand, is made out of widespread materials. Although an eco-friendly house is costly to build, in the end, you will end up saving more money than you would with a regular home. This is because eco-friendly houses use unconventional energy sources like solar panels and wind installations, which are energy-efficient. Prefab houses are modular houses, which take a lot of time to build, but they are very advantageous for the producers and clients. These houses are extremely cheap, and perfectly hydro and thermo isolated. Prefabricated houses are as comfortable as regular houses. They look good and are guaranteed to last at least 100 years. People see this type of housing as a pragmatic and accessible solution for lower budgets, and for horizontally expanding cities. Human communion with nature has lost its meaning in the industrial era, but architects all over the world are trying to revive the concept. They focus on creating houses which match the environment (color, shape, texture). The results are really amazing. Architects are designing homes which open up to the surroundings, rooms with big windows, to reduce the border between the house and the environment. 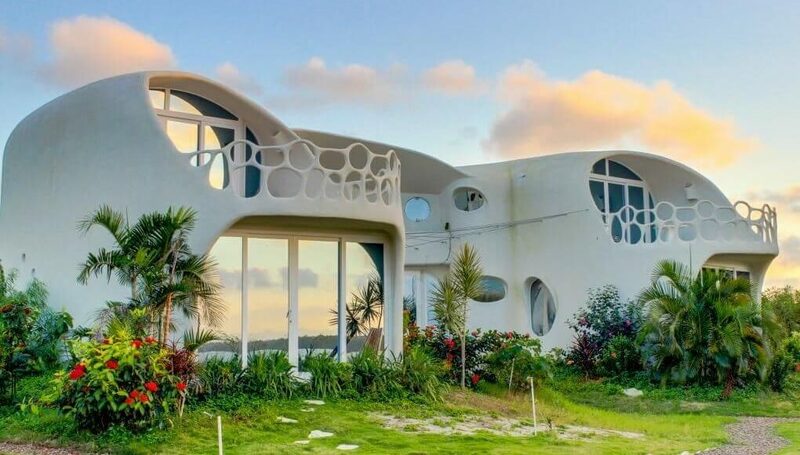 Finally, organic architecture, which proposes a lot of unusual forms, is not a new concept in architecture. It was first studied by Antonio Gaudi. Basically, it reproduces natural forms, decorative elements which respect the ergonomic nature of space and the human body, curvaceous lines, and the lack of corners. The lack of corners is supposed to make a person feel protected. 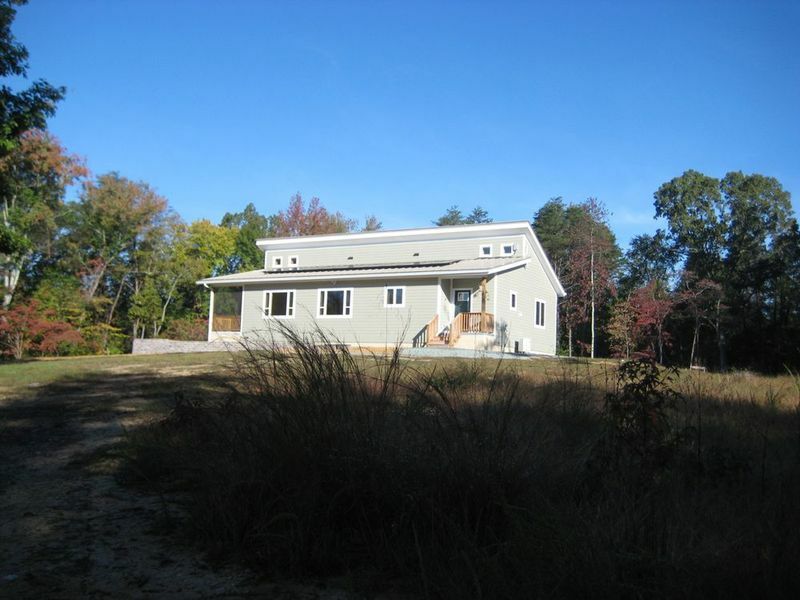 Deltec’s prefab house, Ridgeline, is a 1,536 to 1,604 square feet home that three bedrooms and two baths. 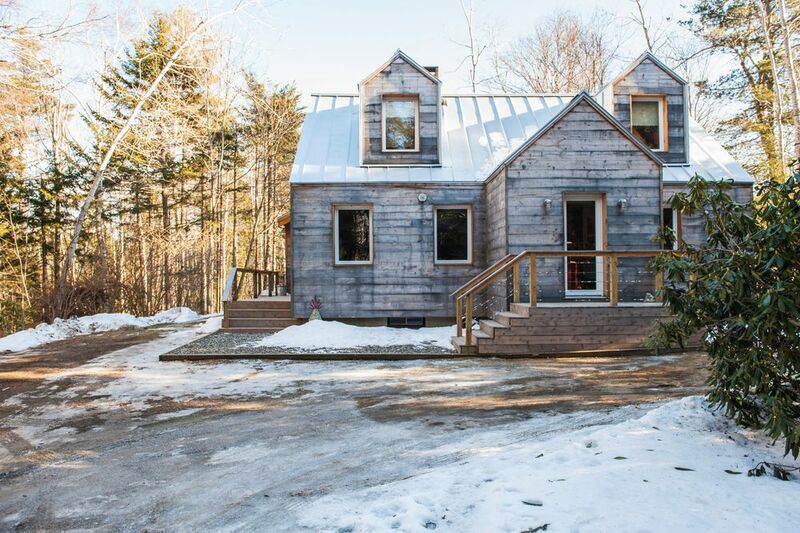 You would have to pay between $215,000 and $335,000 for this home, but it does come with features like clerestory windows, vaulted ceilings, energy modeling, and side entry porches. 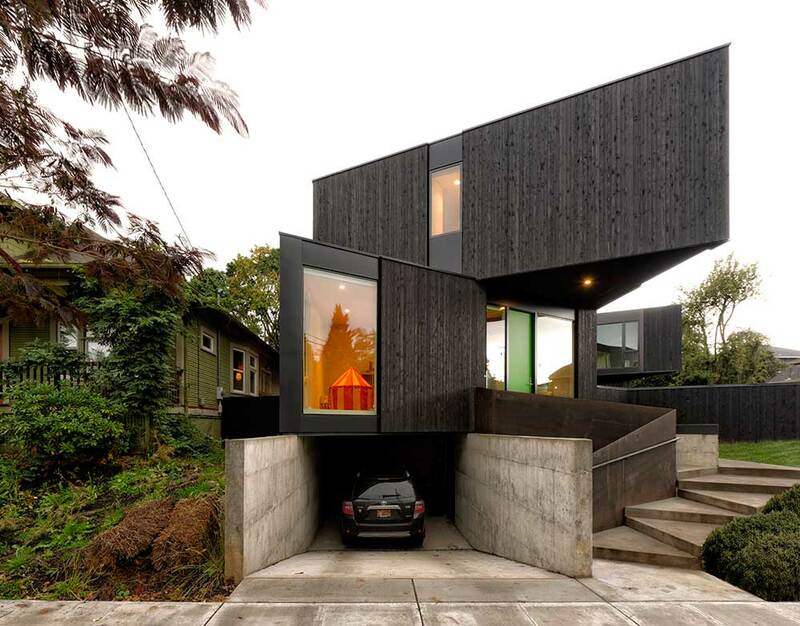 Zūm is a prefab house built by Unity Homes that costs $240,000. The home is 1,000-1,700 square feet, and you can order it as you’d like – with one to four bedrooms and one to two baths. The way the house it built maximizes solar gain and natural light. It has low-emission windows and vaulted ceilings. If you’re willing to spend between $140,000 and $502,000 for Ecodor’s Passive Houses, you will enjoy a home with solar-optimized orientation. There are 11 different models you can choose from, with a wide range of exterior finishes. The homes are typically between 218 and 1,932 square feet. HOMB was built by Method Homes in collaboration with Skylab Architecture. The home is 900 to 3,100 square feet, it costs between $145 to $210 per square foot, and it comes with really cool features like exterior cedar finishes, minimal interior finishes, and the possibility to expand and configure the triangular modules. Finally, the last prefab house on our list, the Coodo 64 is a 720 square feet home that has an open plan layout, porch, glass wall, built-in storage space, app-controlled temperature and lights, as well as a passive house design. In Europe, the Coodo 18 model costs about $56,000. If you were considering building an eco-friendly or a prefab house, we hope these examples have been helpful. There are many amazing designs out there, and you can work with your architect to customize your green home as much as you like. Ask for the latest energy-saving solutions, such as solar panels and insulated windows and doors. Have you ever lived in an eco-friendly or prefab house? What was it like? Share your experience in the form below!